Hire Faridabad to Ghaziabad Cab with Parul Travels for a happy journey. Book Faridabad to Ghaziabad taxi service at lowest fares. 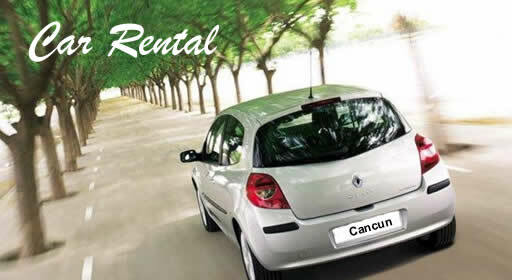 For best car rental Faridabad to Vaishali, Ghaziabad click here!